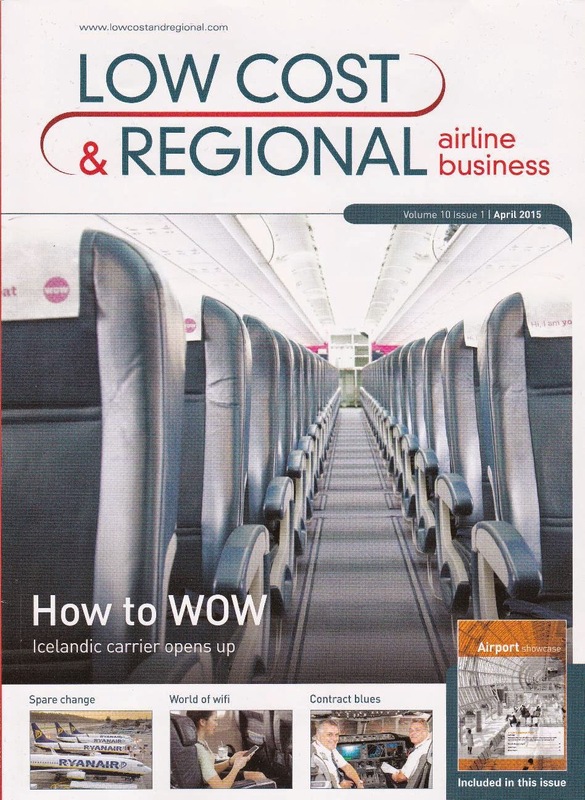 When Iceland’s WOW Air began flying between Europe and North America this March, it was staking its claim on a market that has confounded no-frills operators for decades. Laker Airways is the name that typically crops up in discussions about the mythical low-cost, long-haul business model. The airline operated out of London Gatwick Airport until its demise in 1982. But it was in fact another Icelandic carrier, Loftleiðir, that first opened up affordable transatlantic flying to the masses – albeit with the annoyance of a stopover in Reykjavik.